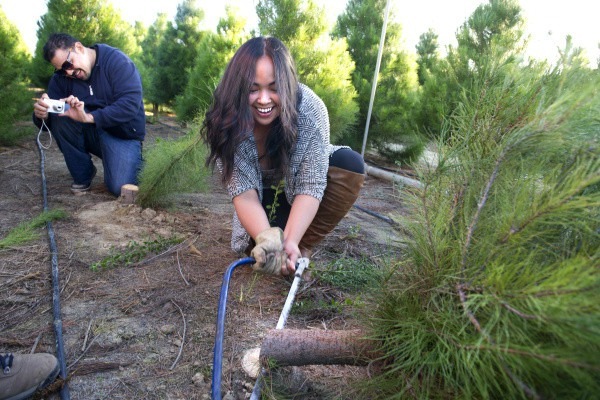 For generations, Peltzer Pines Christmas tree farms have grown gorgeous Monterey Pine and Leyland Cypress trees. 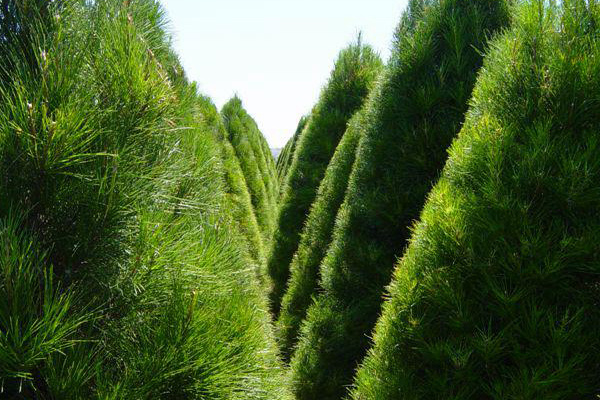 We offer acres of space for you to find the perfect Christmas tree this season. All of our trees are uncut so you get the opportunity to choose your very own tree and have it cut right there on the spot. We can even help you cut it yourself. You won’t find a fresher tree, or a more memorable experience anywhere else. With locations in both Brea and Silverado Canyon, you will surely make unforgettable memories this holiday season at Peltzer Pines. *Please note, on Opening Day, we may open the gates earlier than 9am due to crowd size and limited parking. We are sold out of trees at the Silverado location for the 2018 season. Please visit our Brea location to purchase a tree. We have very few highly sought after slots for professional photographers to come on-site and take photos. 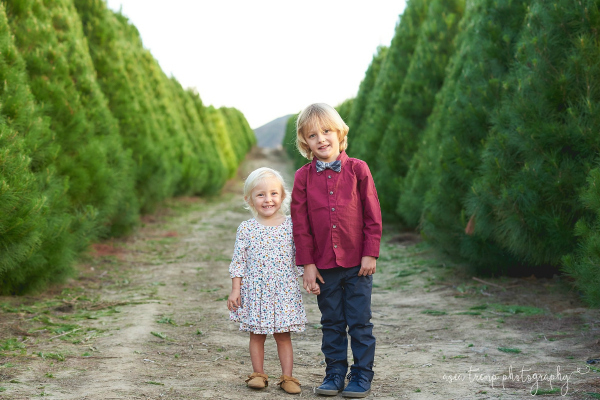 The spaces are limited because we do not book sessions when the farms are open to the public. We want choosing a tree to be a very special time for our families. All of our open slots for professional photographers are booked for the 2018 season. Be sure to check the website early next year if you would like to book a 2019 session. Professional photography is not allowed on our farms. Copyright© Peltzer Pines. All rights reserved.